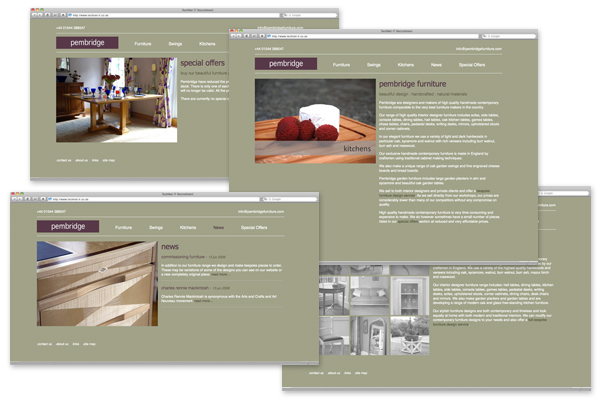 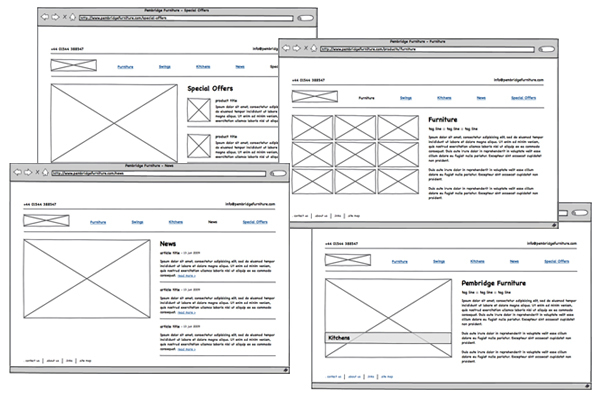 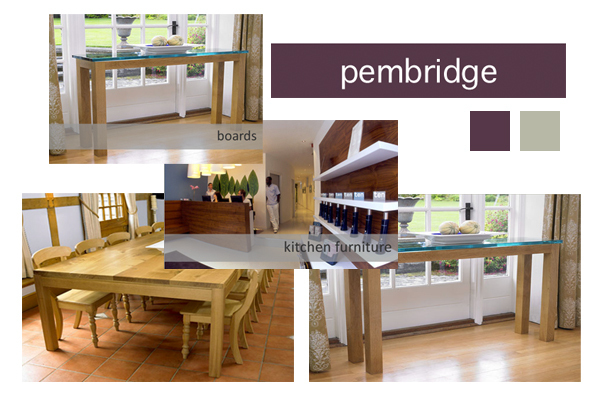 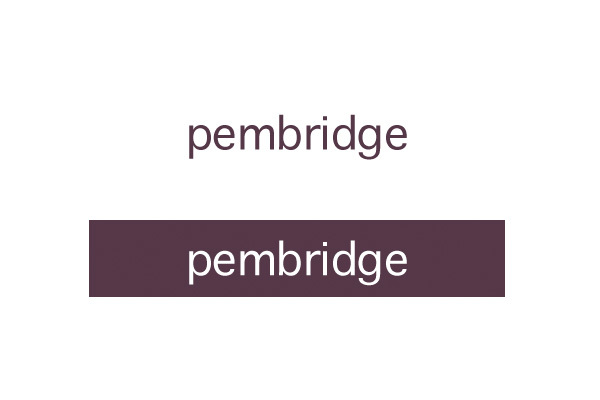 Pembridge Furniture, a designer and maker of high quality contemporary furniture, had a requirement for a web site redesign. 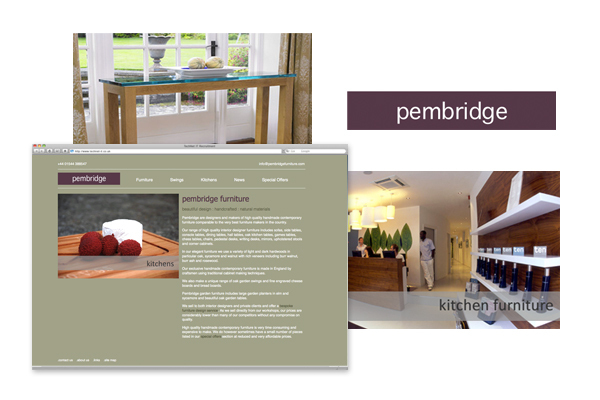 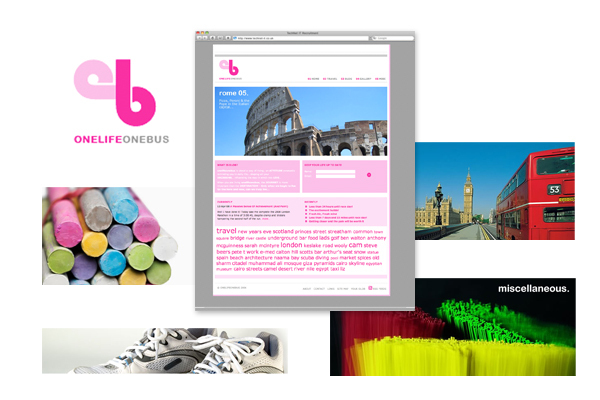 Their brief, a simple, stylish, user friendly redesign of their existing website with the aim to promote a range of handmade products. 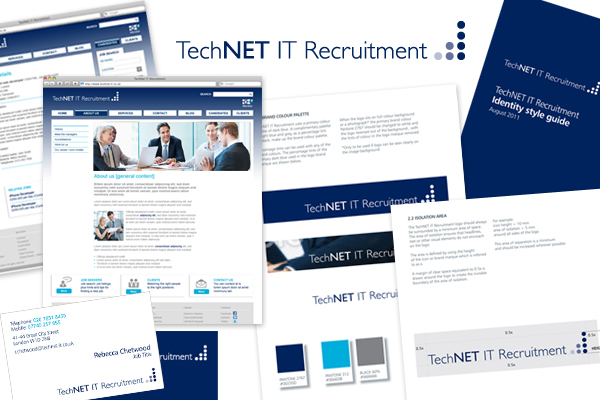 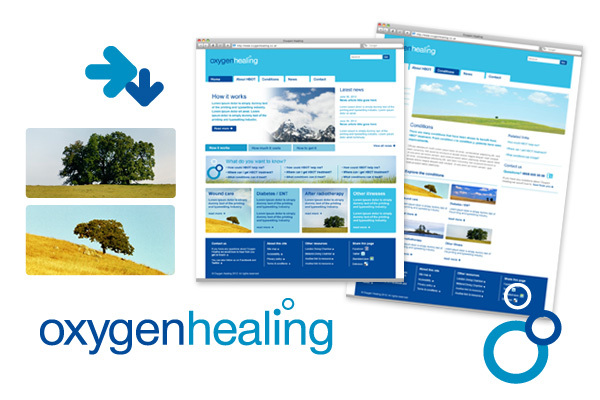 A new website design and architecture, allowing for ease of navigation combined with a powerful back end administration panel for content and promotion updates.